Song written by Paul McCartney (and credited to John Lennon and Paul McCartney). Originally released on the Beatles' 1970 album 'Let It Be'. McCartney originally wrote the song at his farm in Scotland, and was inspired by the growing tension among the Beatles. McCartney said later "I just sat down at my piano in Scotland, started playing and came up with that song, imagining it was going to be done by someone like Ray Charles. I have always found inspiration in the calm beauty of Scotland and again it proved the place where I found inspiration." 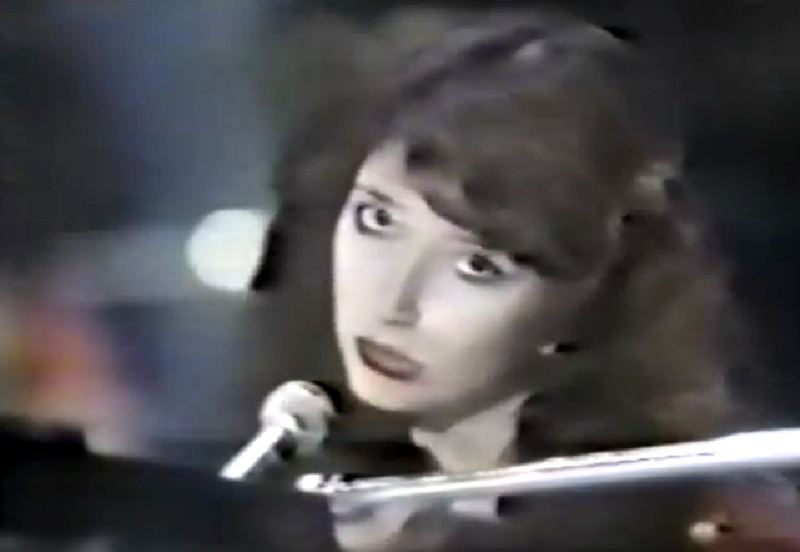 During a promotional visit to Japan, Kate Bush performed five songs on television: Moving, Them Heavy People, She's Leaving Home, The Long And Winding Road and Let It Be. These performances have all been attributed to the show 'Sound in S', 23 June 1978, but they may in fact have been performed for various different TV programmes.